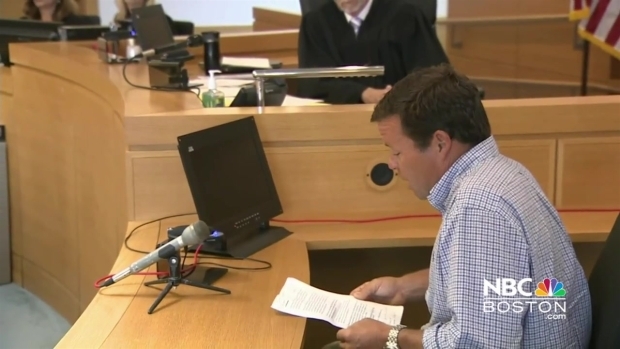 A judge passed down a controversial sentence to Michelle Carter, convinced of manslaughter for her role in the suicide of Conrad Roy. A Massachusetts woman who encouraged her boyfriend to kill himself in dozens of text messages and told him to "get back in" a truck filled with toxic gas was sentenced Thursday to 15 months in prison before the judge granted her a stay in her sentence. 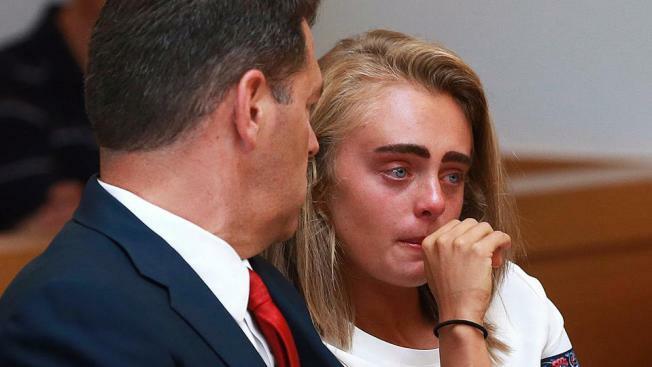 Michelle Carter was convicted of involuntary manslaughter in June by a judge who said her final instruction to Conrad Roy III caused his death. She did not speak at her sentencing. Juvenile Court Judge Lawrence Moniz granted a stay in her incarceration while her appeals move through the Massachusetts' appellate system. During the stay, the rules of Carter's probation will apply. The judge called the case, which has garnered international attention, "a tragedy for two families." Roy's father and sister both spoke in court Thursday. A statement from his mother was also read aloud. "I am heartbroken. Our family is heartbroken," said Roy's father, Conrad Roy Jr. "Michelle Carter exploited my son's weaknesses and used him as a pawn... She has not shown any remorse." Carter, now 20, was 17 when the 18-year-old Roy was found dead of carbon monoxide poisoning in July 2014. Prosecutors asked for a seven- to 12-year sentence. Carter's lawyer, Joseph Cataldo, asked the judge to spare his client any jail time and instead give her five years of probation and require her to receive mental health counseling. He said Carter was struggling with mental health issues of her own — bulimia, anorexia and depression — during the time she urged Roy to kill himself.